Infused with red fruits, blackberry, currant and strawberry. Sweet and silky. 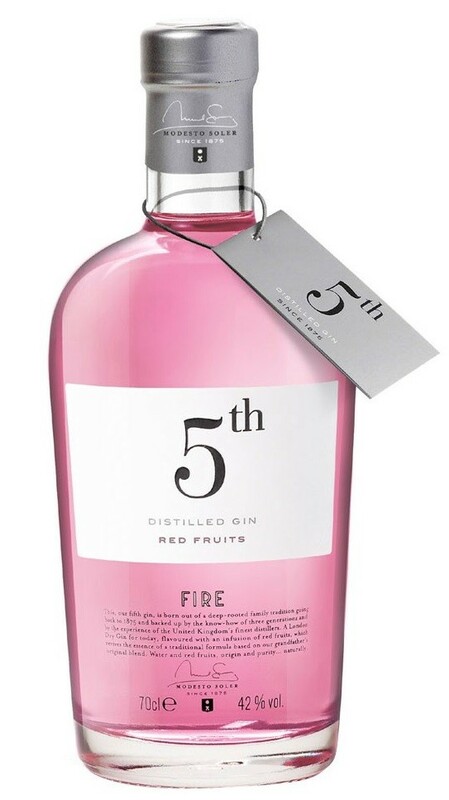 Ideal for the uninitiated and those seeking a pleasant fruity gin.